Streamline, improve and standardize SAP HR processes with user-friendly templates and process automation, helping your business better manage and nurture employees. myHR allows you to streamline and simplify HR operations, providing a flexible SAP UI5 (fiori), Web or Microsoft front-end to address the specific needs of your business. 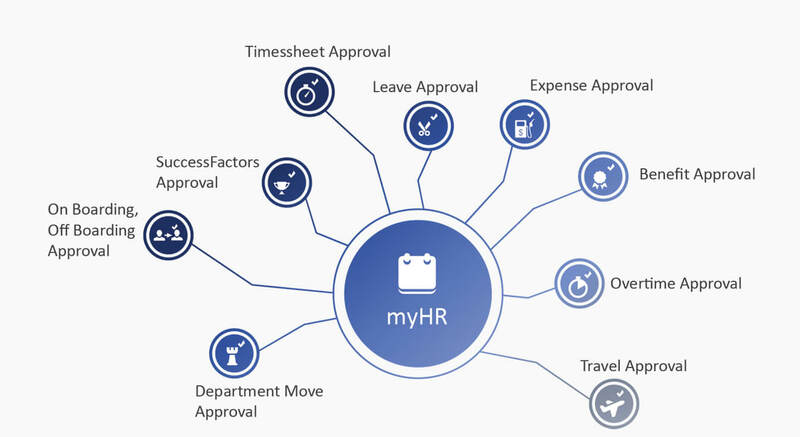 myHR allows your team to better access, analyse and record HR data to significantly improve internal operations. Rather than commissioning a costly, time-consuming bespoke development, myHR is a SAP-approved solution that can be deployed in a matter of days or weeks. myHR makes SAP information available to authorized users any place, any time, greatly reducing the complexity of self-service HR functions. Use a simplified interface to improve HR data capture accuracy, and end user productivity. 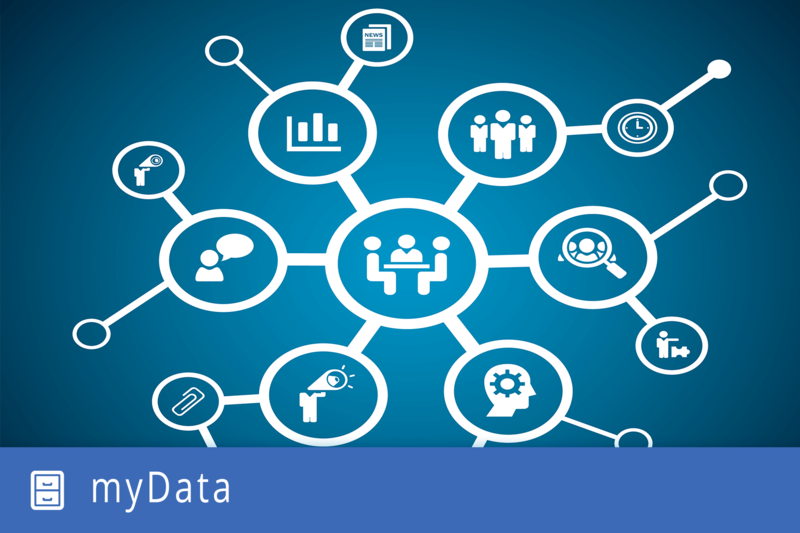 Ensures your HR team has timely, accurate data to guide hiring decisions. Rely on common end user tools, such as SAP UI5, Web or Microsoft Office 365 or SharePoint interfaces to create a familiar user experience that reduces training needs to near zero. Improve self-service and automation provisions to lower HR overheads and costs and the need for manual intervention. Support the creation of processes and templates that streamline hiring and on-boarding. Slashes deployment times and boosts user adoption rates in a largely self-maintaining system. Empowers employees and managers to manage their absences (vacation, illness, training, etc), thus relieving HR of these administrative tasks. 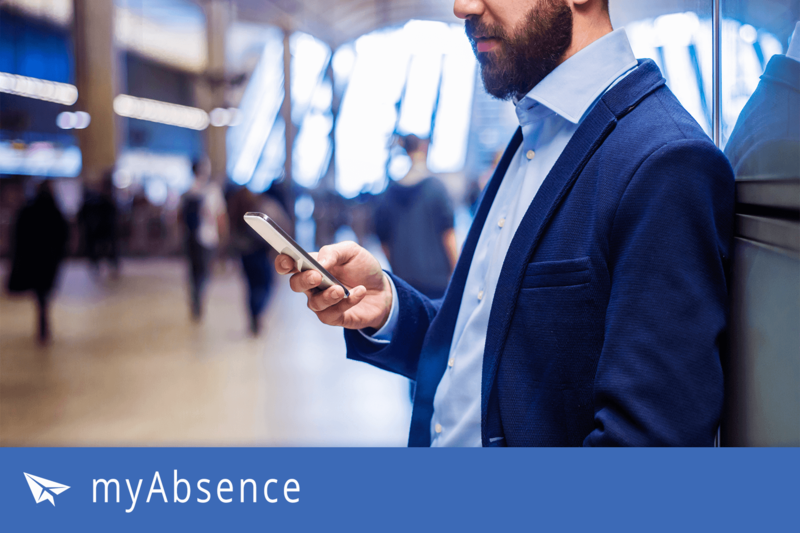 myAbsence is an easy-to-deploy, easy-to-use self-service application that streamlines absence request and absence planning. There is an option to link to and display the “teams” absences in a team calendars helping simplify work planning. Employing an intuitive web or SharePoint interface that end users of any computing ability can understand. Replacing paper-based or standalone systems with a single, authoritative copy of leave information which is stored centrally in SAP. 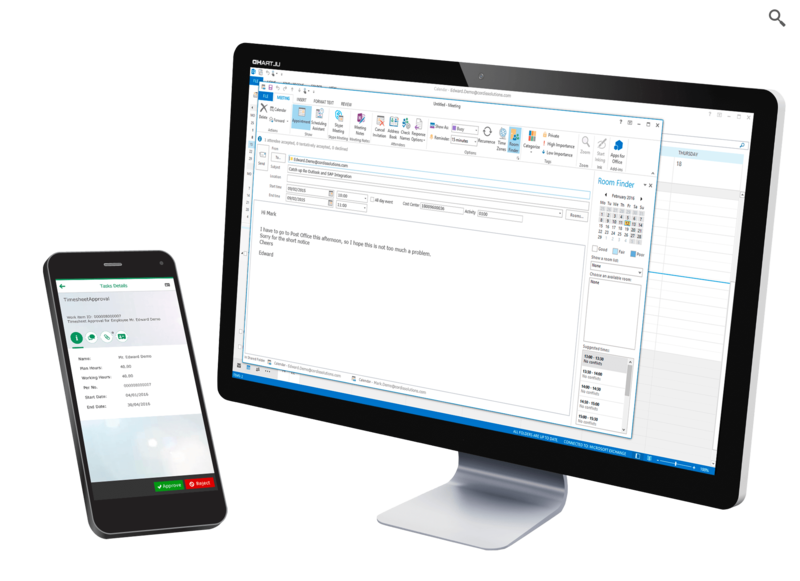 Providing functionality that allows employees to book and manage leave whenever and however they choose from any mobile or desktop device. Allowing line managers to see leave requests and staffing levels at a glance. Applying automated SAP compliancy routines that verify leave requests are in line with company policy and allowances. Simplifying leave administration for employees, line managers and the HR department. Reduce the administrative burden on your HR team by giving employees the tools they need to answer their most common payroll and benefits questions. 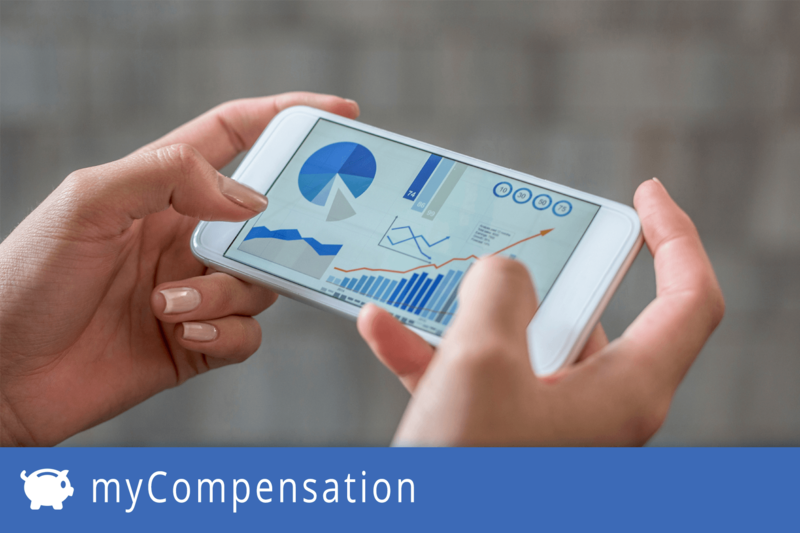 Running through SAP NW Gateway using a web interface or on your SharePoint intranet, myCompensation provides access to key information, and allows workers to update their own records from any device in real time, improving the accuracy of your data. myCompensation is simple to use and allows employees to review their payslip and salary, request a salary confirmation letter, and review and update the benefits they wish to enrol in / sign up for. Providing employees with self-service access to historical payslips and salary data for their own records. Allowing employees to manage their own entitlements and benefits package components. Meeting corporate responsibility targets by replacing printed payslips with electronic versions. Ensuring data is always current, by updating in real time and replacing current paper-based, manually intensive processes. Simplifying and delegating common HR administrative tasks for maximum efficiency. Improving HR data accuracy by facilitating easy access, allowing employees to manage their own personal details (address, next of kin, telephone numbers etc). 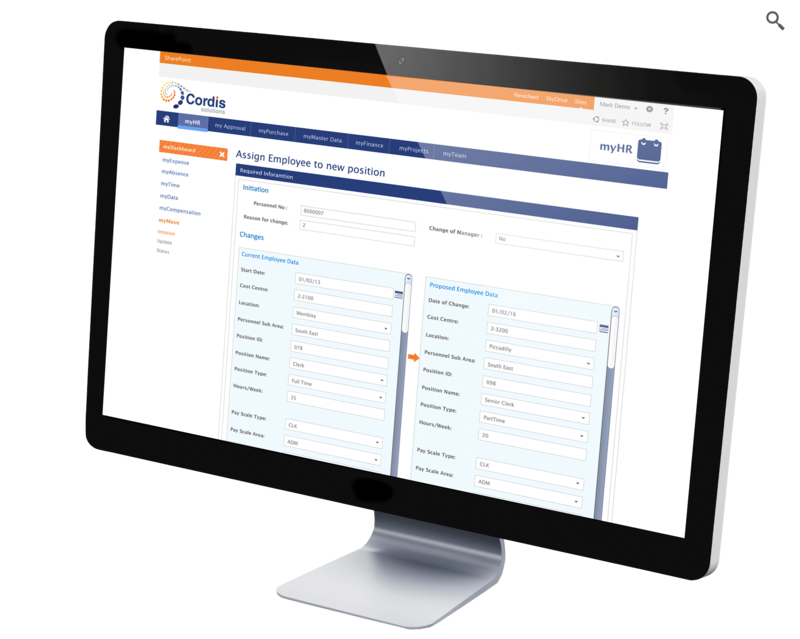 myContract is designed to replace the many disparate systems, workflows and processes involved in your employee contract lifecycle management. By unleashing the power of SAP Contract Lifecycle Management in a simplified and easy to use manner. myContract allows your team to improve the management of risk and compliancy, pro-actively preventing future legal problems. 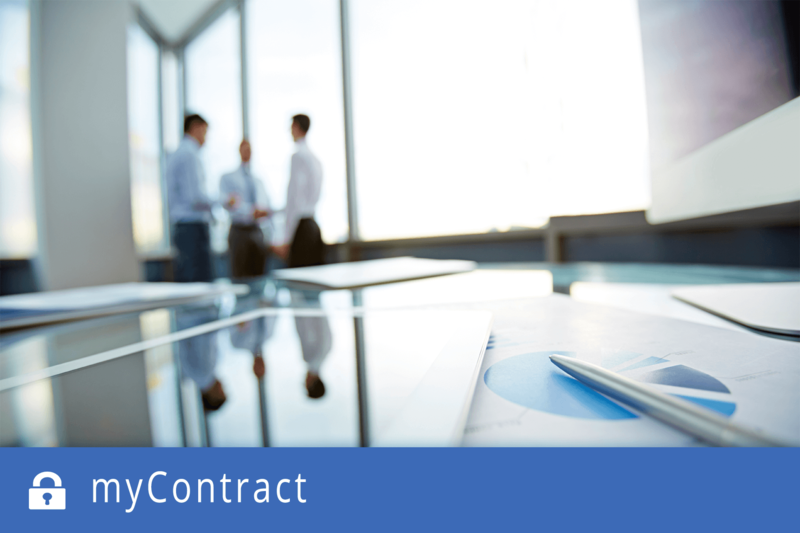 myContract unites the power of SAP Contract Lifecycle Management with the simplicity of Microsoft Word to assist with the automation and standardisation of key terms, or even the whole contract of employment. Your team will make significant time savings creating, storing and managing employee contracts and supporting documentation. Ensuring all contracts adhere to the appropriate compliancy regulations using approved template and clause libraries. Linking other recruitment platforms to ensure smooth transfer and centralisation of contract data into SAP HCM. Accelerating and simplifying the time-to-contract, using pre-approved templates and libraries and a simplified, robust automated contract lifecycle management system. Simplifying the contract process by accepting approvals from finance and legal online, and supporting the use of electronic signatures. Centralising every aspect of employment contracts, making them available to HR, finance and legal departments. Empowering employees to review and manage basic details of their own contracts. 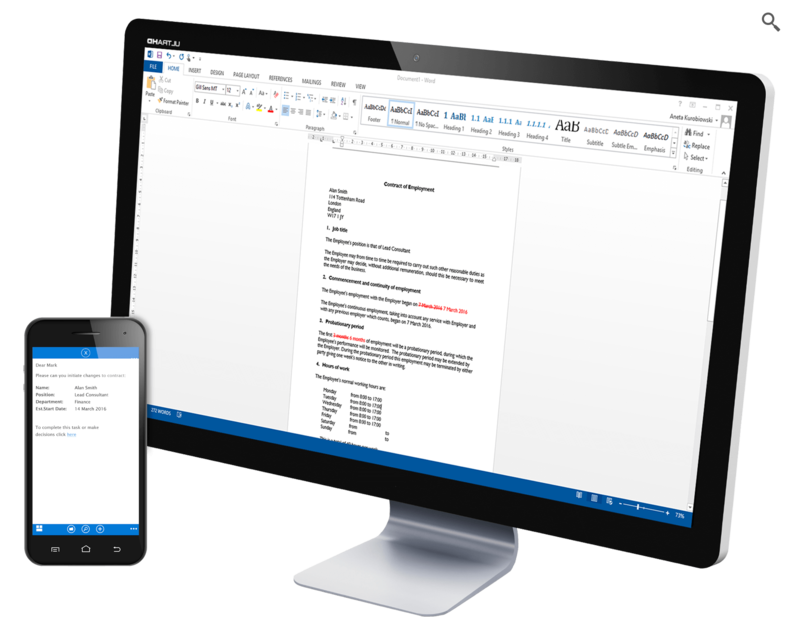 Improving the user experience by allowing them to collaborate with Microsoft Word. By simplifying and making processes more accessible we have found that users are more likely update their data and thereby improve the overall accuracy of the HR system. This has improved decision-making in operations, succession planning, etc., and helped avoid mistakes when contacting family members during sensitive times. Removing the manual effort required to capture and update HR data, replacing paper-based processes. Simplifying the process that allows employees to manage their own personal data, without any training. Storing HR-related documentation, like certificates, with each personnel record. Providing a simple and intuitive way to share basic personnel data with team leaders for planning and analysis. Making processes more accessible for managing personal data. Managing employee expenses is complex and time consuming exercise, which adds significant administrative cost. myExpense has been designed to rationalise your existing processes and empower users to carry out data entry unaided, ensuring company policy and any tax rules are monitored and complied with automatically. Once data is captured, it is then subjected to an approvals workflow to verify the correct control and compliance process is being followed. Managers must then review the claim and supporting documentation before either approving, rejecting it, or seek more information. All without involving additional HR or finance staff. 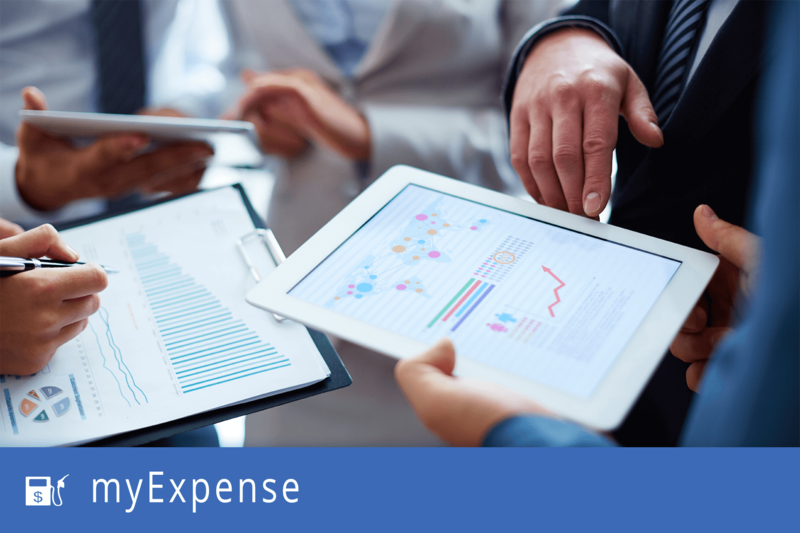 myExpense can run on any device, allowing employees to enter their expenses immediately, reducing the potential for error and allowing managers to review and approve / reject each claim. Native integration with Google and Bing Maps also resolves disputes and greatly simplifies the process of calculating and approving mileage-based expenses. Reducing processing costs by simplifying the management and allocation of expenses to clients and projects. 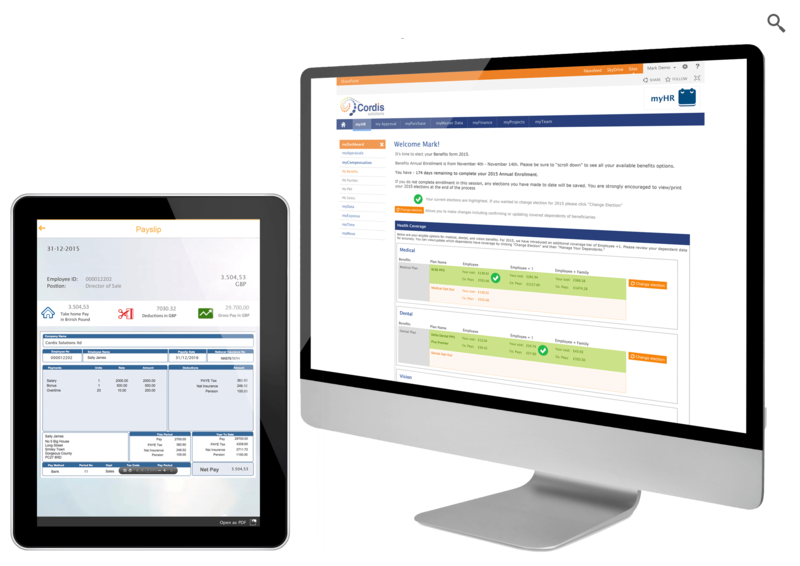 Simplifying management reporting for in-depth spending analysis, and greater control of spending. Slashing operating costs through efficiency savings. Delegating and automating basic expense management and control to line managers and individual employees, reducing administrative burdens on HR and/or finance staff. Capturing copies of receipts and invoices alongside every expense claim, helping automate compliance for each. Availability even when the employee doesn’t have an internet connection. Supports the use of smartphone cameras to capture expense receipts. Boosting productivity and return on investment by using and enhancing the existing expense claim management in SAP ECC. The modern business needs to be flexible, so it can respond quickly to changes in the marketplace. But as well as changes to processes, your business needs to arrange for the transfer of employees between departments, divisions or offices, and to provide the necessary support. myMove is designed to simplify the process of moving employees, and updating employee records and employment history within your SAP system. 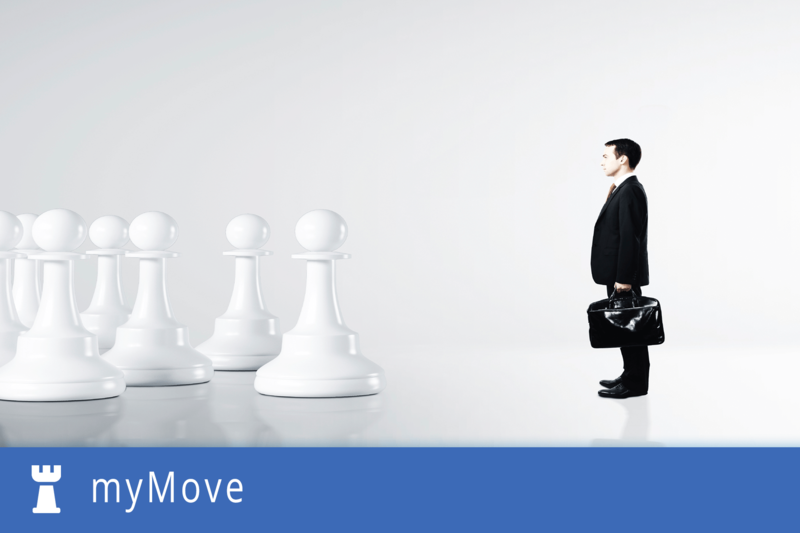 myMove also makes changes to salary and hierarchy automatically, ensuring complete compliance and continuity of data. The easier this process is, the lower your operating costs become. Ensuring that organizational hierarchy, cost centers and reporting lines are properly updated across all of your SAP records. Updating employee records quickly and seamlessly as part of a move. Simplifying access to key HR data saved in SAP via a web interface or SharePoint portal. Ensuring that contracts and compliance rules are properly respected during the transfer. 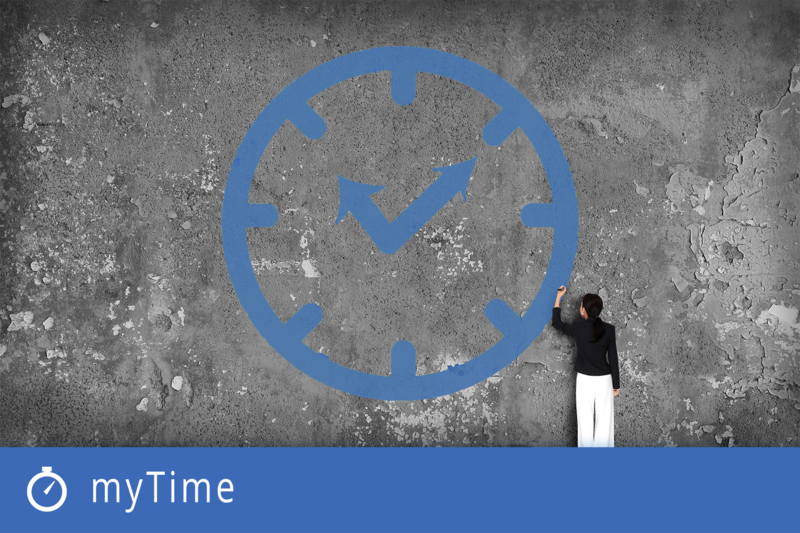 Regain control of billable hours and employee time using myTime. Sitting on top of your SAP system, myTime greatly simplifies the process of capturing time against projects and tasks, ensuring you can bill clients efficiently and accurately. 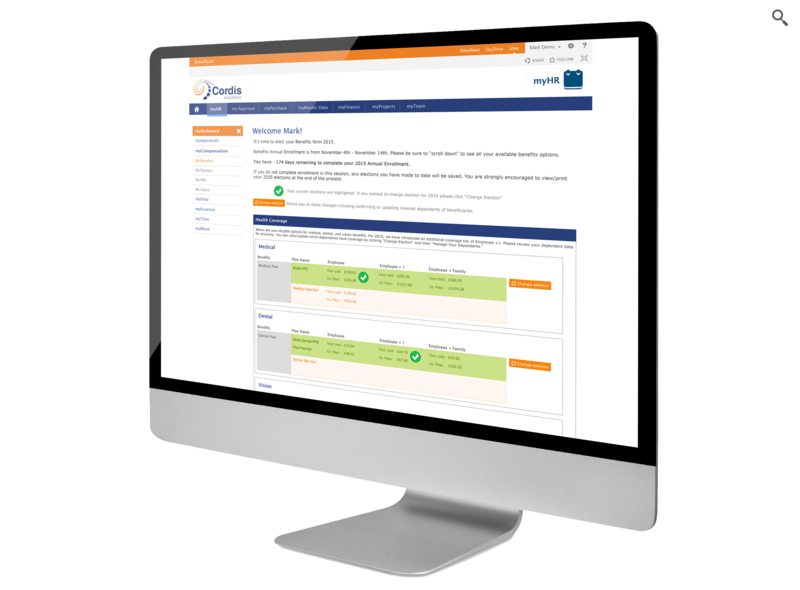 You can book time in hourly, daily or weekly units, allocated against a number of internal or external projects, or track time and attendance, including overtime, with advanced approval. 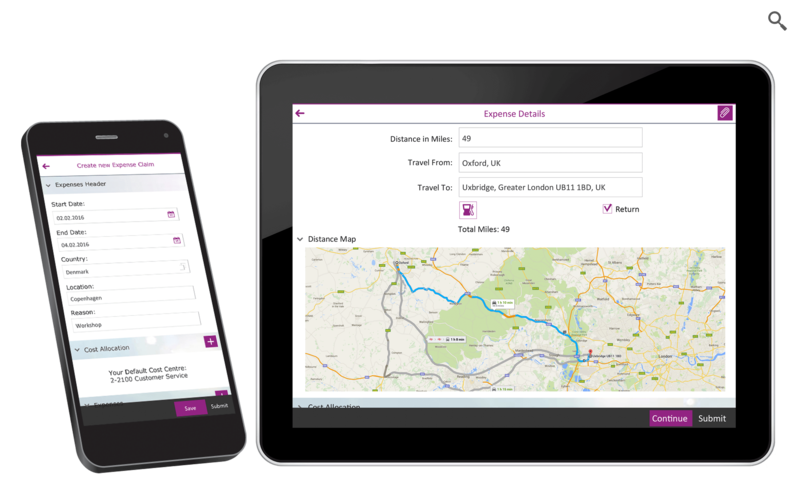 A mobile friendly web interface allows your employees to record their time using any device from any location, ensuring you never miss a minute. 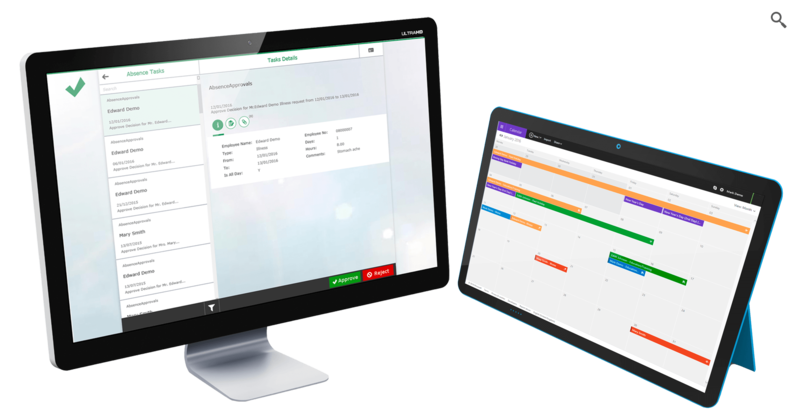 myTime also greatly simplifies the management reporting process, allowing you to see how time and resources are being used, and where efficiencies need to be made. Engaging employees in the time-keeping process, and recording their input direct into your SAP backend. Creating detailed reports to see exactly how time is spent across your organization. Allowing line managers and department heads to authorise and approve timesheet records and overtime claims. Reducing the administrative burden on your payroll and HR clerks by replacing manual timekeeping processes. Gathering the data required to better manage time and resources, and to control project costs. Simplifying the process of billing clients for use of your resources.